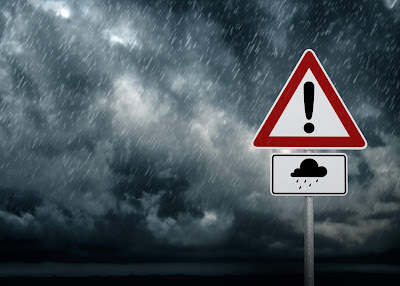 Rio Salado and all Maricopa Community Colleges locations will be closing today, Oct. 2 at noon due to the weather and potentially deteriorating road conditions. We plan to open as scheduled tomorrow, Oct. 3 at 8:00 a.m.
We encourage all students, faculty and staff to check their email and visit our Facebook and Twitter accounts for the latest information and updates. Please call the MCCCD Police Department at 480-784-0911 if you encounter an emergency.